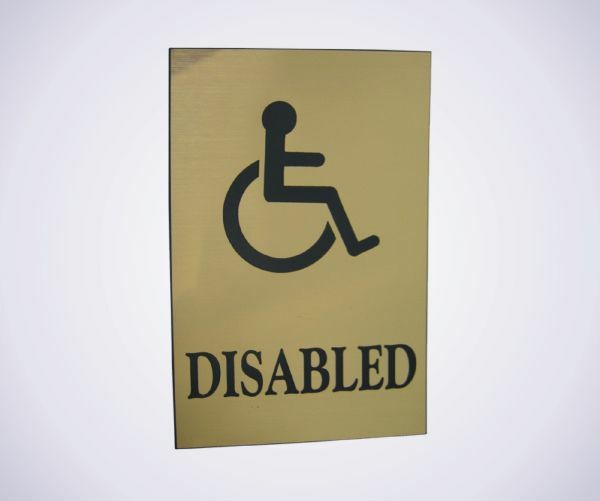 This stylish impact acrylic picture sign is supplied in one size 100mm x 150mm and is available in 12 co-ordinating colour combinations. Acrylic Disabled Signs can be supplied with screws or self-adhesive backing. 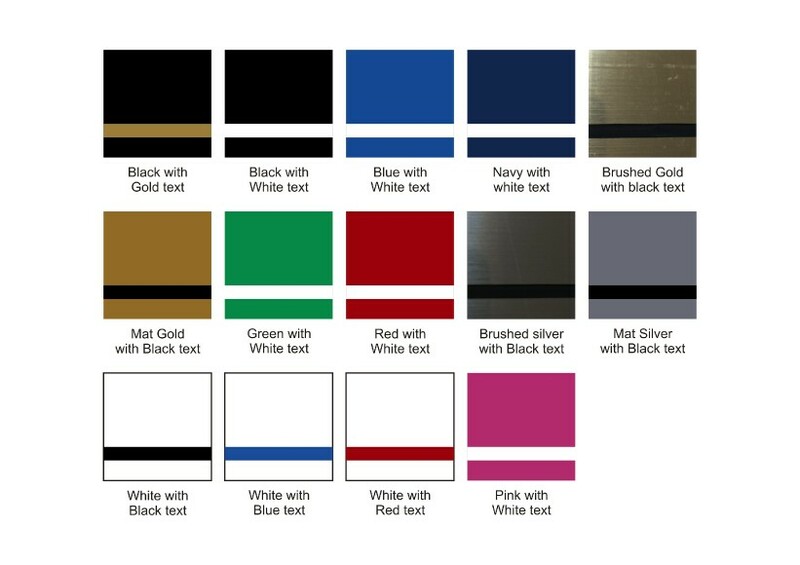 Impact Acrylic is suited for either interior or exterior use. It is a durable material that will not need regular cleaning. Just wipe with a damp cloth occasionally to maintain its appearance.